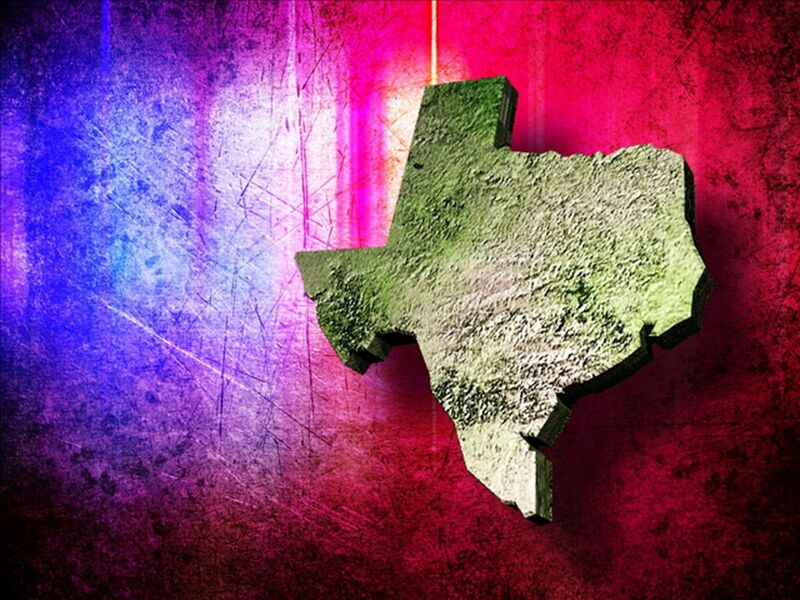 NACOGDOCHES COUNTY, TX (KTRE) - The Nacogdoches County Sheriff’s Office has identified the deputy who was struck and killed Friday morning while removing debris from a roadway. 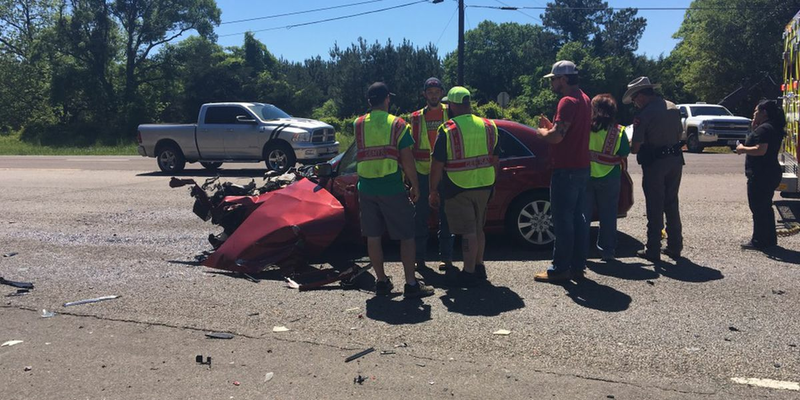 The office reported that 49-year-old Raymond Bradley Jimmerson was struck and killed Friday morning while trying to remove debris from US Highway 259. According to the Texas Department of Public Safety, the crash occurred about 6:30 a.m. on U.S. 259, about seven miles north of Nacogdoches. A preliminary DPS crash report indicates that the deputy was dispatched to U.S. 259 for debris in the roadway. “While removing the debris, the deputy was struck by a Toyota Camry passenger vehicle. The impact of the collision pushed the deputy into the southbound traffic lane where he was then hit by a Ford Edge,” a DPS statement reads. The deputy was pronounced dead at the scene by Justice of the Peace Kerry Williamson. The driver of the Toyota has been identified as Benjamin Leadon, 57, of Garrison and the driver of the Ford has been identified as Cathryn Beel, 69, of Houston. No one in either vehicle was injured, officials say. As of 2:00 p.m., the scene of the wreck has been cleared and US 259 is reopened to traffic, according to TxDOT. Sgt. 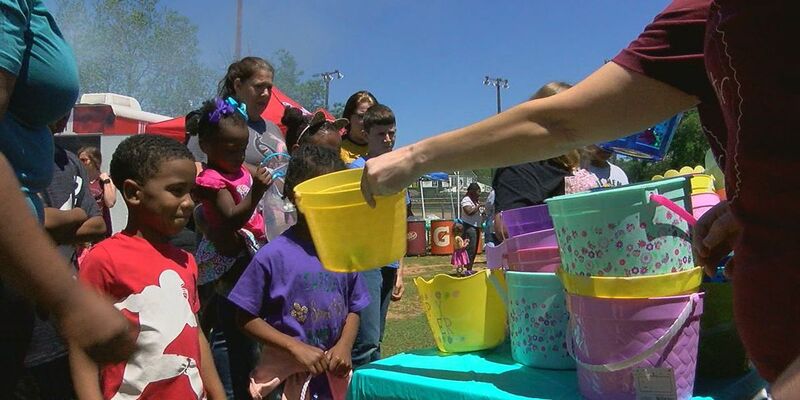 Greg Sowell with Nacogdoches police also confirmed that the wreck involved a deputy. He said no further information is available at this time. Sowell has been appointed one of the spokesmen for this incident.